Classic ASICS training and running silhouettes have a certain look about them — a retrofuturistic air that’s usually still as striking as it was when the shoe first released. 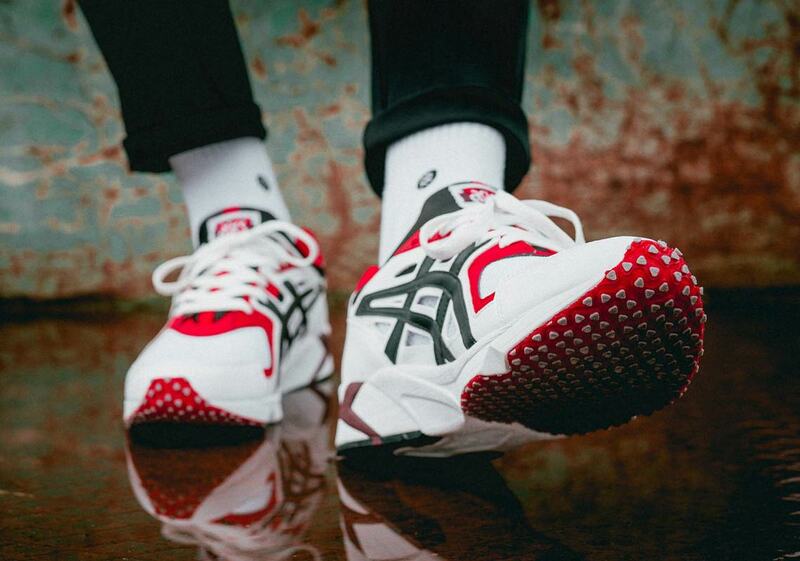 One of the Tiger Brand’s most iconic throwbacks is the GEL-DS Trainer, a lightweight running/training shoe that first hit shelves in 1995 and has clearly stood the test of time with this 2018 re-release. Utilizing a classic white, red, and black color scheme, the shoe’s upper features a cut-out leather quarter panel with a socklike mesh underlay for a fit that’s both streamlined and supportive. 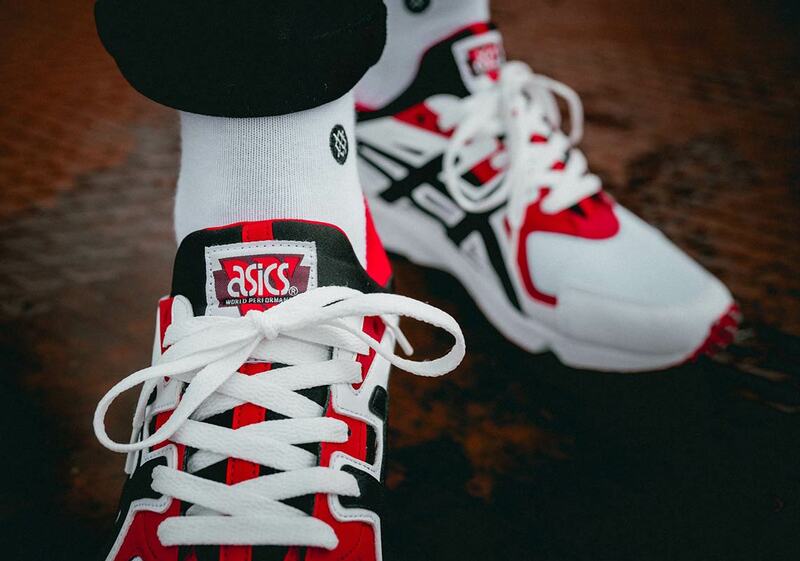 Retro ASICS branding adorns the tongue and further red hits on the eyestays and heel collar provide contrast. The white midsole offers a small hit of burgundy towards the heel, and the interesting outsole features a grippy grey tread towards the front for exceptional traction and comfort. These retro gym kicks are available now at the stores listed below for a reasonable retail price of $110 USD. 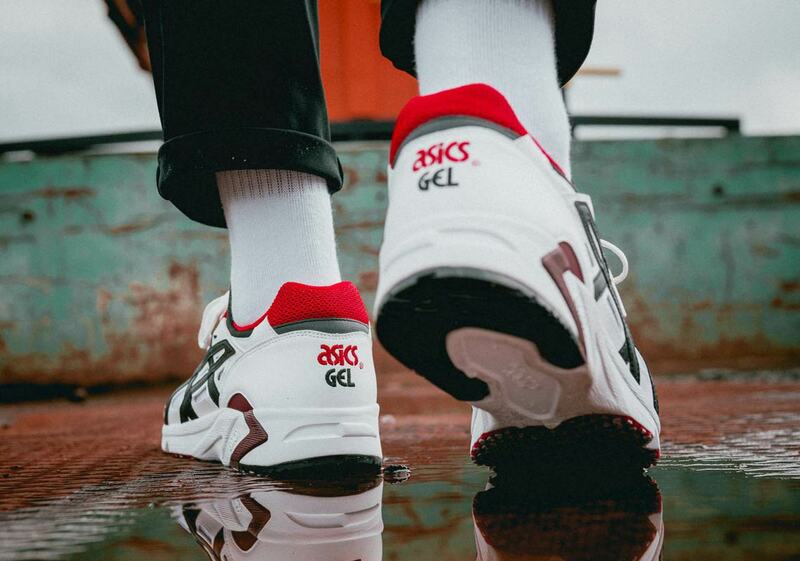 The post The ASICS GEL-DS Trainer Returns In An OG Colorway appeared first on Sneaker News.